Perfect opportunity for first time buyer or investor for rental income or flip. 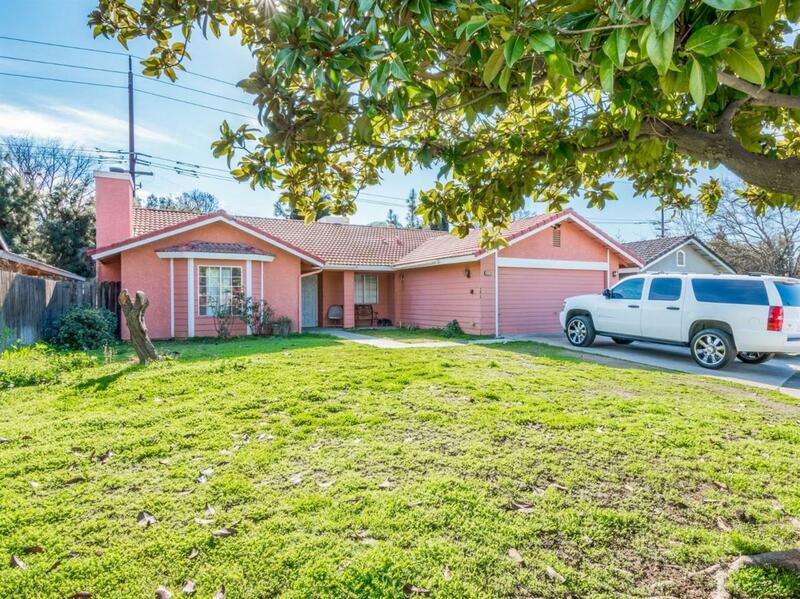 This lovely 4 bedroom home is located near schools, shopping & freeway access. Features include spacious living room flowing to your kitchen perfect for entertaining family and friends. Large backyard area with covered patio. Cross Street Address S. Helm Ave. Listing provided courtesy of Luis Rosales of Realty Concepts, Ltd.